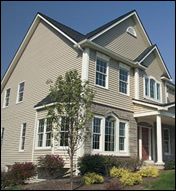 Welcome to Global Windows & Siding Corp.
For over 30 years, Global Windows & Siding Corp. has been committed to providing the highest level of customer service through its quality products and meticulous workmanship. Locally owned and operated, we serve the entire NYC area including Queens, Brooklyn, Bronx and Staten Island, as well as Nassau, Westchester and Orange Counties. We proudly provide and install the highest quality vinyl siding products including Eliminator XL 29 Glide-Lock Insulated Siding, Cedar Classic 29 siding and Cedar Classic 16 siding. 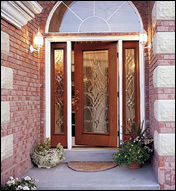 We pride ourselves on quality craftsmanship and the excellent products we have available. Our Company is fully licensed, bonded, and insured. 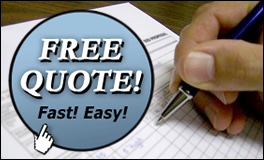 We have thousands of satisfied customers in the area and a full-time staff to accommodate any questions you may have. 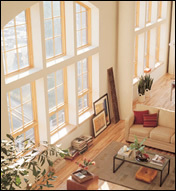 Professional NYC replacement windows company Global Windows was voted best discount windows Queens, best window intallation Brooklyn and best window repair Queens.